Today I’d like to address the issue of parenting after divorce. Contrary to the fact that approximately 50% of married couples will divorce, I don’t believe that people get married in order to end up in a divorce court. 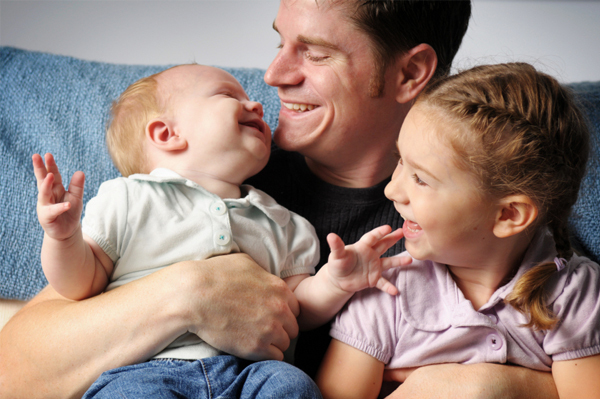 Couples generally have a dream about living “happily ever after.” They have kids and want to have the perfect family. Then comes reality! Life becomes life! And for different reasons, couples decide to go their separate ways. I don’t like the fact that it’s so easy to get married with all that’s at stake. The consequences of a divorce can be so great that sometimes many people wish they were told about the reality of marriage before saying “I do.” Divorces often cost thousands more than the weddings ever did. 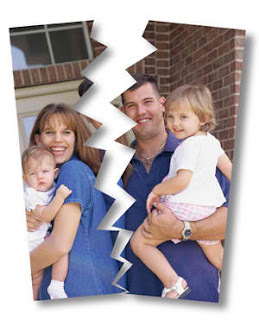 When couples divorce, division of assets is one of the normal procedures. But the kids, products of the marriages, aren’t so easy to divide. Those ties are for a lifetime so in a sense, the marriages are over but there’s a perpetual connection through the kids. When I went through my divorce in the early 2000s, I had a 3 year old daughter and this reality hit me. How do we go from living together with a child to living apart with a child? The emotions of that transition can be traumatic in very many circumstances. People go into depression as a result of such situations. Remember that though the marriage is over, your role as a parent never changes. It’s literally the role of a lifetime. The living arrangements might change but you’re a parent forever. No matter how bitter the divorce proceedings might become, never speak negative of your spouse/former spouse in the presence of the kids. I’ve been told that this often backfires because the kids end up resenting the one who speaks negative of the other parent. If your kids no longer live with you primarily, continue to make them feel special. When they’re away from you, keep in contact with them daily. Let them know that you’re still there for them. When they’re with you, do something memorable with them. That way they look forward to time spent with you. As much as it lies with you, try to live at peace with your former spouse. It's ultimately easier for all parties. You don't want a court ourder to govern absolutely everything you do. Life happens! So, if somehow you were supposed to have the kids for Thanksgiving but a situation arises that might change that, just go with the flow and try to work it out with your former spouse. 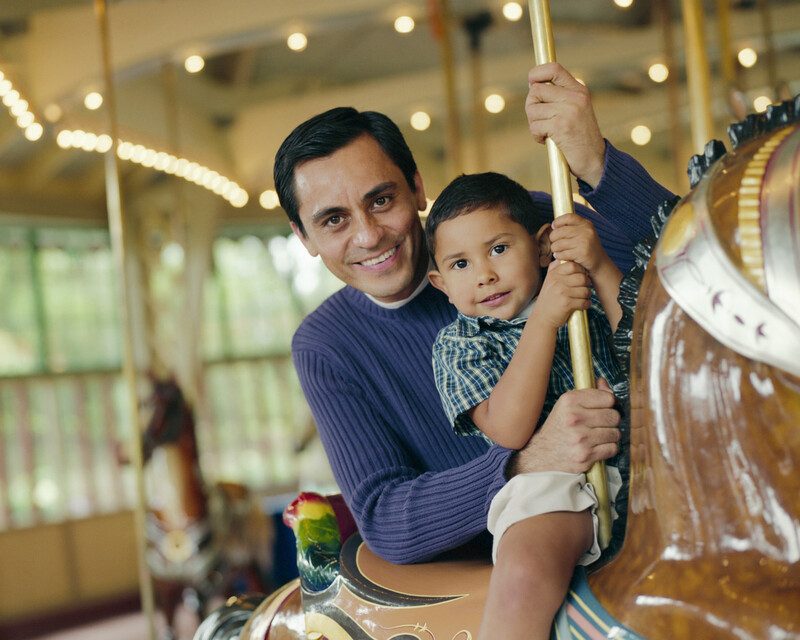 You'll find that after a while, you and your former spouse simply have a partnership - to raise children. And just as in any other partnership, cooperation is the key to make it work. I’ll leave it at that for now. There’s much more to it but those are tips from my experience. And I can tell you that they work. Professionals also support this approach. If you are going through a divorce or if you’ve gone through one with kids involved, I hope that these tips are an encouragement to you. Life goes on and it gets better. Someone told me as I was faced with my situation “time heals all wounds.” And believe me, it does. My daughter is now a well-adjusted 12 year old. And my former wife and I have a positive working relationship in which we both work for our daughter’s best interest. I’m remarried with a newborn son and our blended family is getting on just fine. So keep your head up and keep on going. You might have heard this expression before but let me share it here: when life hands you lemons, add sugar and water and make lemonade! Drink up, my friend! Drink up! Life goes on!